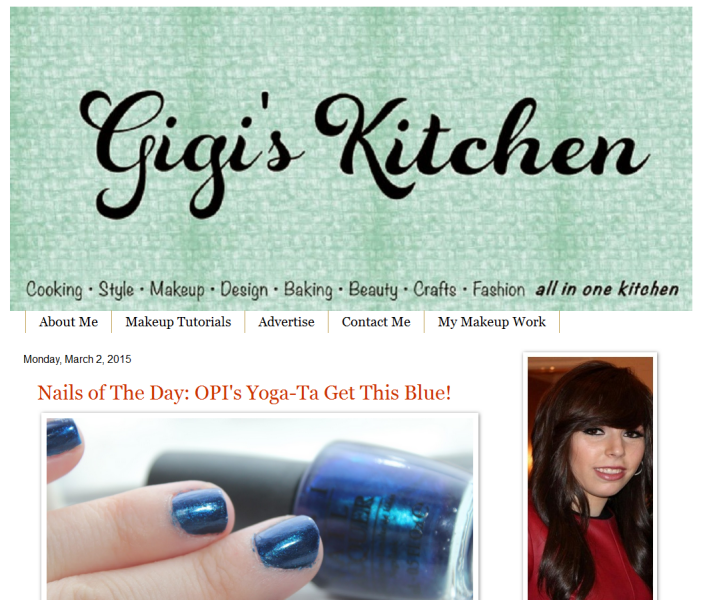 This month's featured blogger is Gigi from Gigi's Kitchen. She's kind of like me, where she blogs about multiple topics. There's something for everyone! I've been enjoying her blog for a long while now and I always look forward to her posts. I especially enjoy her recipes that she shares. I hope you'll check out Gigi's blog! Again, I love that you do this! I just visited her blog (told her you sent me!). She has amazing eyes! I am so jelly!